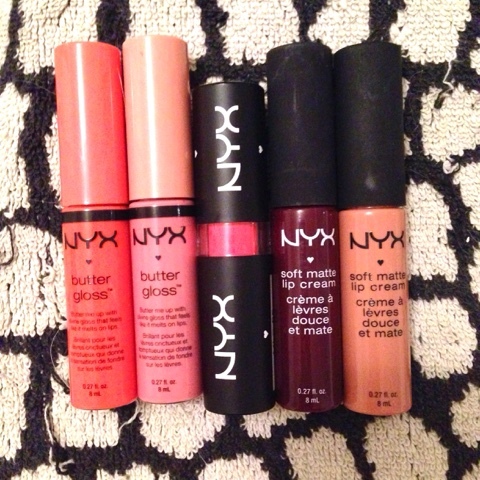 Can we just take a moment or two to talk about how bloody great Nyx are at lip products? I am OBSESSED! Living in England it was never that easy to get hold of Nyx products and so British beauty bloggers galore would get all excited and squeely at the thought of an impending trip State Side just to pick up some of these bad boys in Ulta and Target. 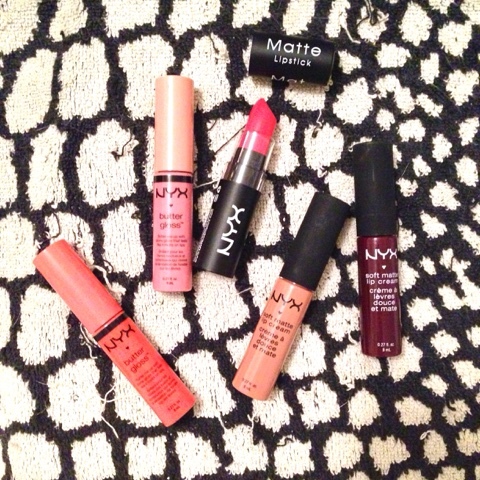 Over the last year or so, however, it's been a lot easier to get hold of Nyx here in the UK with places like FeelUnique.com stocking them and more recently Boots. Nyx have been killing it with their products lately, keeping up with all the latest trends on contour kits and brow pencils but for me it's always been about their lip products. 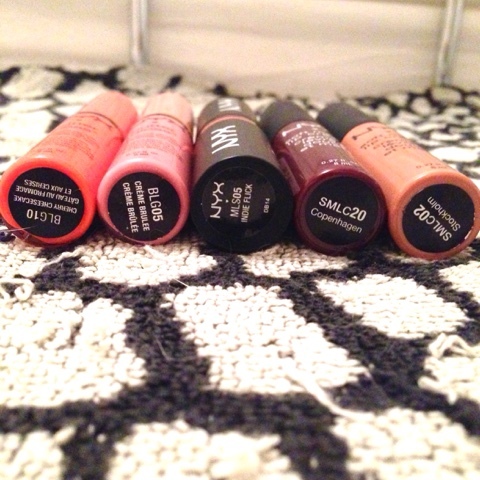 Have you tried any Nyx lip products? Which are your faves?